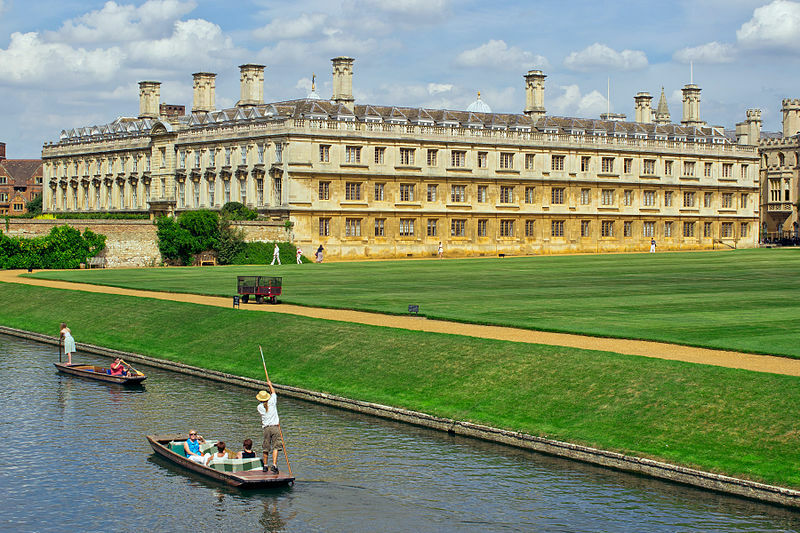 Clare College Conferencing, Cambridge University, 7-9th December. Note on walking to Clare College Conferencing: If you are walking to Clare College Conferencing please look at this link to Google Maps showing a shortcut route from the city centre. You can walk through the grounds of the Old Clare College, across the bridge and to the Conferencing part on the other side of the river. The street you should take ‘Senate House Passage’ is fairly small so look carefully for it – it is just to the right of Kings College as you can see on the map. The tutorial day will be held on 7th December followed by the main conference on 8-9th December. Both will take place at Clare College Conferencing, Cambridge. Clare College, founded 1326, is the second oldest College in the University. 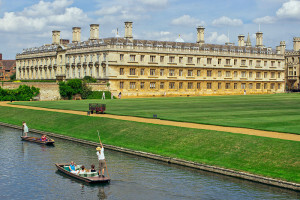 It sits in picturesque grounds on the banks of the river Cam (pictured above). 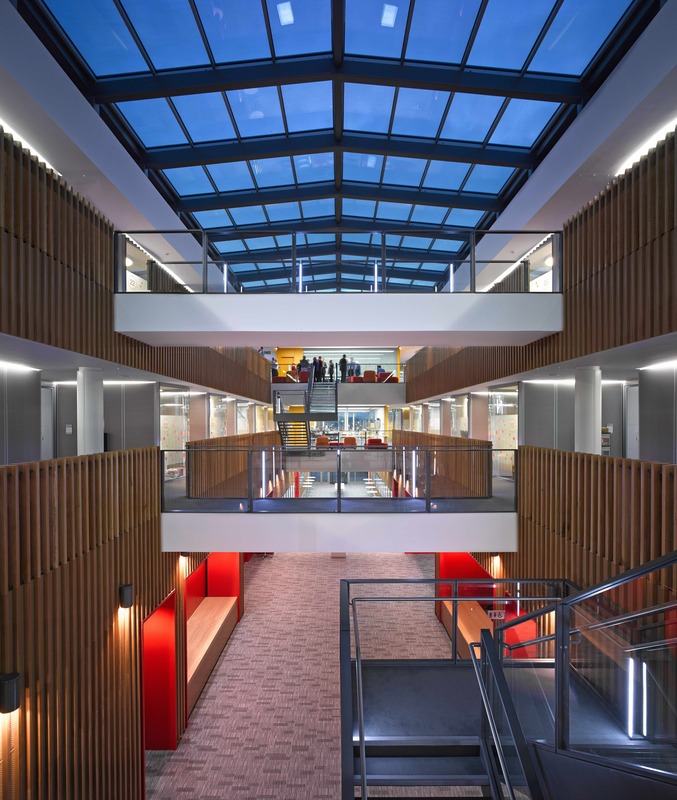 European Bioinformatics Institute, Cambridge, 10th December. 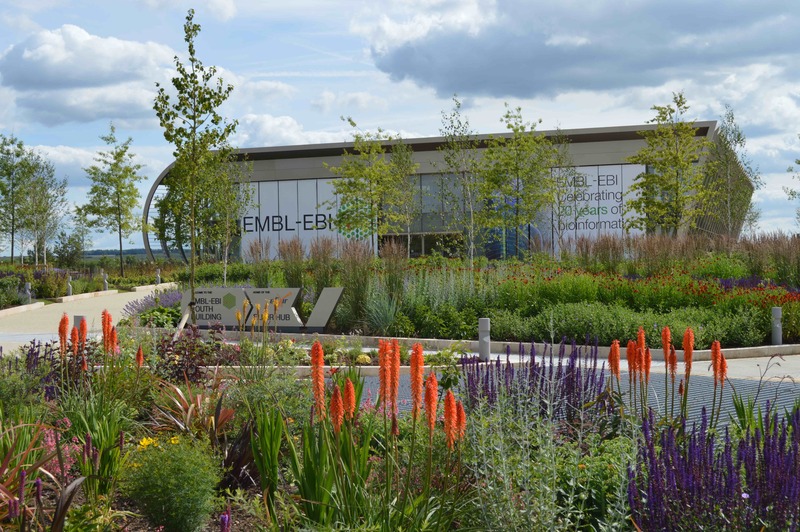 The Hackathon event will take place on 10th December at the European Bioinformatics Institute (EMBL-EBI, pictured above). 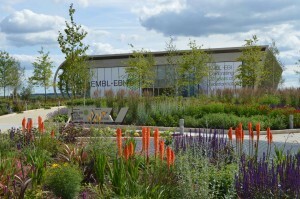 EBI is on the Genome Campus in the grounds of Hinxton Hall.